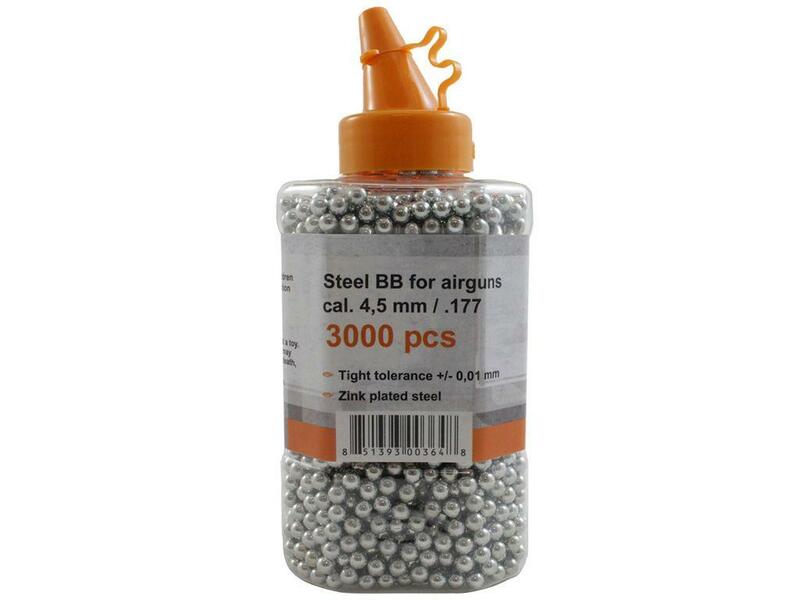 Gletcher Steel BBs 4.5mm - 3000 pcs. | ReplicaAirguns.ca | New Website! 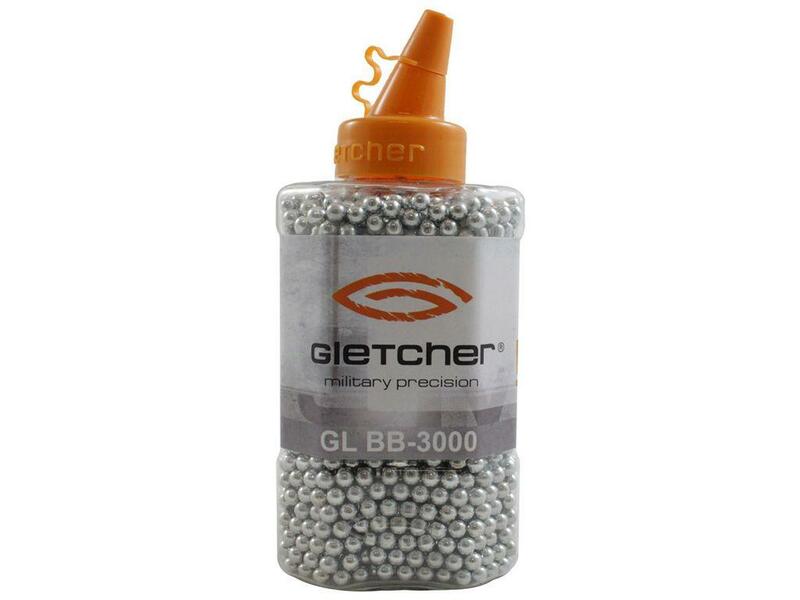 Gletcher Steel BBs 4.5mm - 3000 pcs. Comments: These Gletcher steel BBs are precision machined with a tight +/- 0.01mm tolerance. 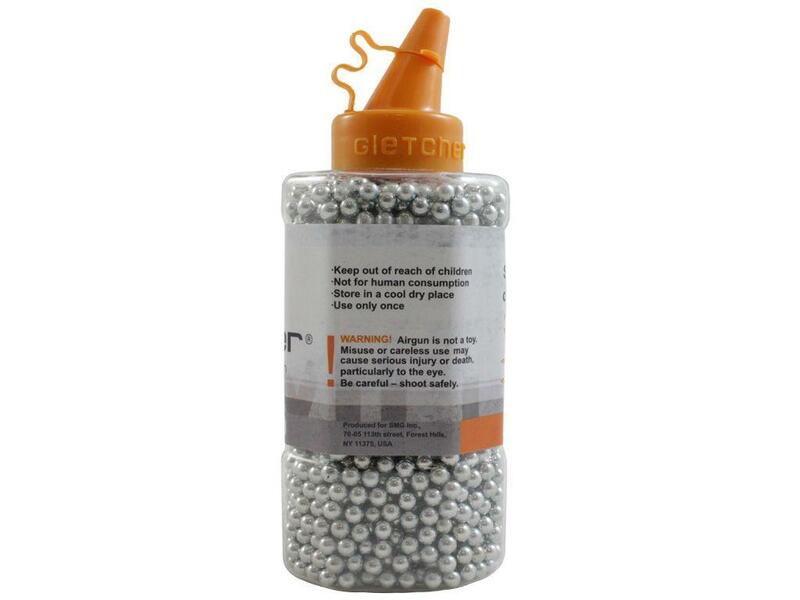 This 3000-round plastic bottle has a narrow spout for easy loading into magazines.